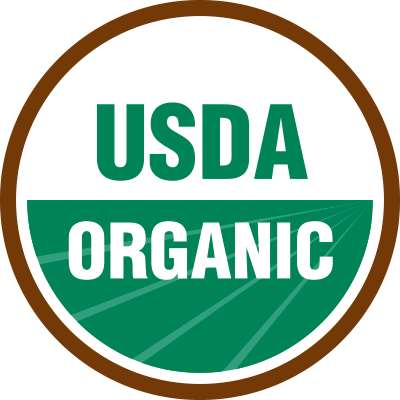 We only use USDA certified organic 100% Arabica beans. Our coffees are produced in ways that are good to the environment, wildlife, workers and local communities.  URBRU Super Antioxidant Coffee uses a patented roasting process that produces a coffee with up to 200% more antoxidants. 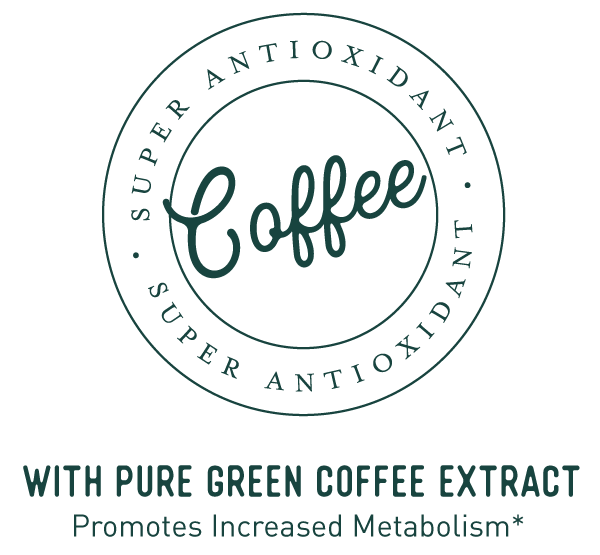 We then add a superboost of natural green coffee extract for a pure and natural way to support increased metabolism and suppress appetite. 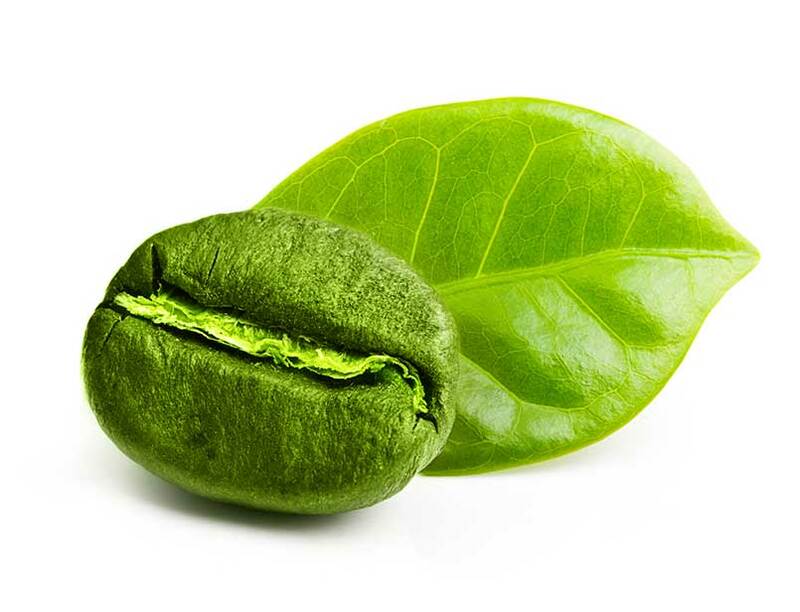 The green (unroasted) coffee bean is packed full of antioxidants. These polyphenols are rich in chlorogenic acids. 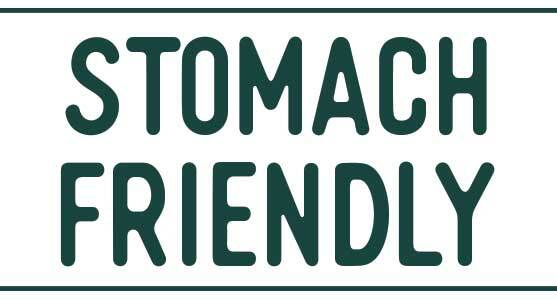 However, in coffee roasting, the high temperatures burn the amazing polyphenol compounds out of the beans. Using the patented urBru coffee roasting process bmor offers a solution that preserves these healthy properties throughout the roasting process offering delicious coffee with 200% more antioxidants than the same coffee beans using a typical roasting process and more antioxidants than most green teas. Nearly 1/3 of all coffee drinkers are unable to regularly drink coffee due to stomach irritation. Now with the revolution of urBru coffee and the stomach friendly patent, coffee drinkers of all kinds can enjoy that revitalizing cup of coffee. 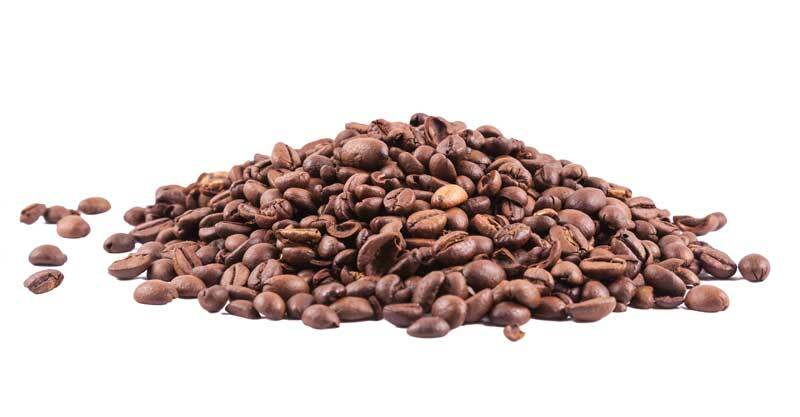 urBru’s patented coffee roasting process increases antioxidants in the gastric tract, which has shown to protect against irritations typically associated with drinking coffee.